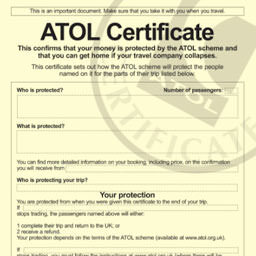 Scuba Travel are ATOL bonded and ABTOT bonded for your 100% financial protection and peace of mind. ABTOT cover provides for a refund in the event you have not yet travelled or repatriation if you are abroad. Please note that bookings made outside the EU are only protected by ABTOT when purchased directly with with Scuba Travel (Tony Backhurst Scuba ltd t/a Scuba Travel). 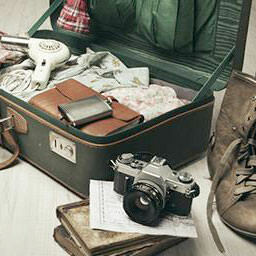 We do require you to have an up to date travel insurance policy in place. This must cover you for travel and scuba diving up to the depth you will be diving at. We are open at the following times, except on Bank Holidays when we are also closed.